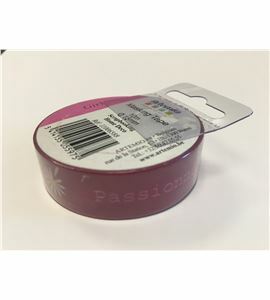 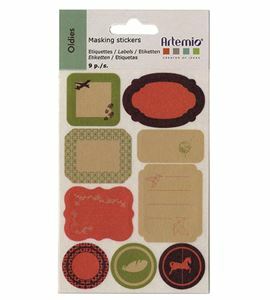 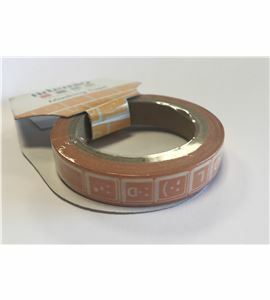 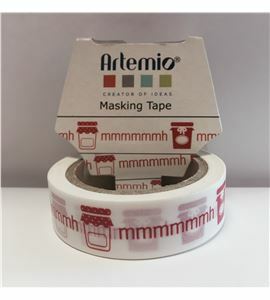 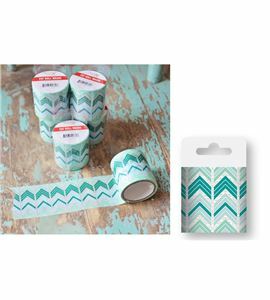 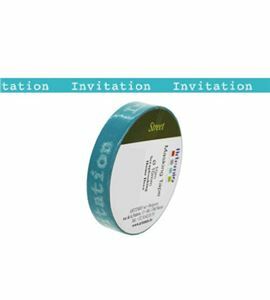 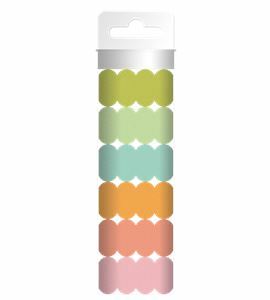 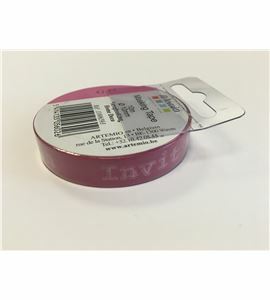 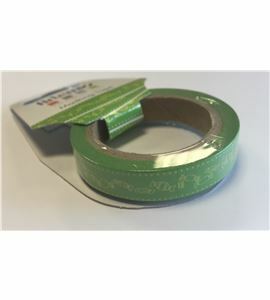 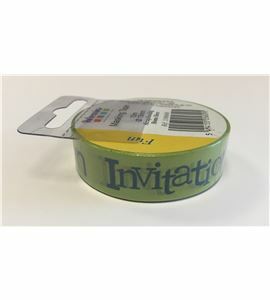 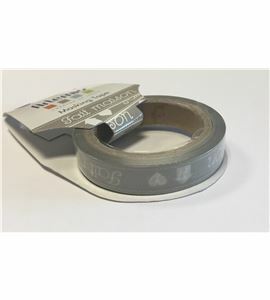 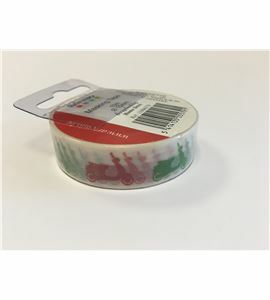 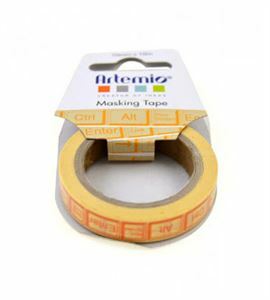 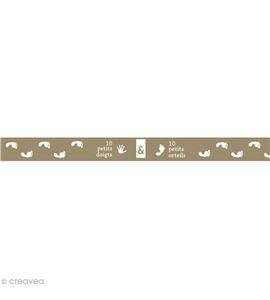 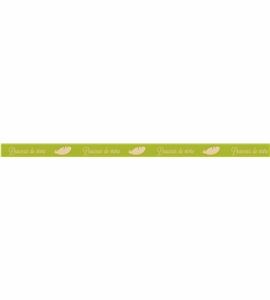 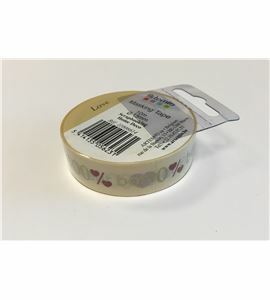 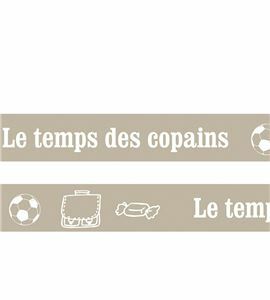 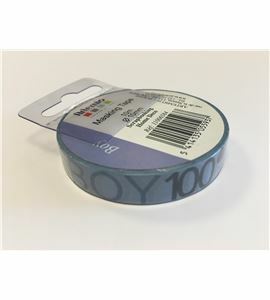 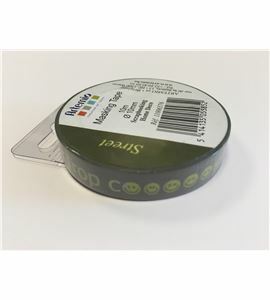 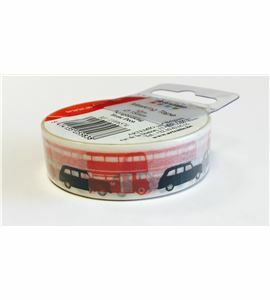 Masking Tape/Washi Tape Hay 43 productos. Ref: 11006602. 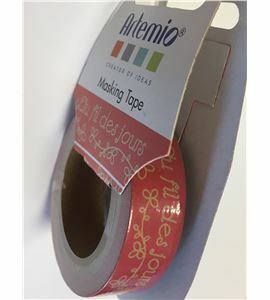 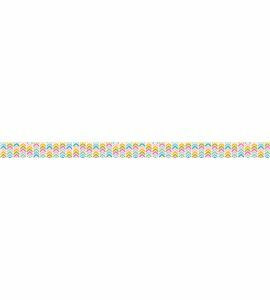 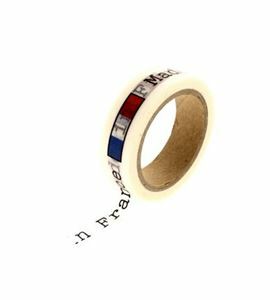 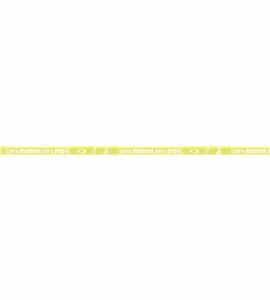 Masking tape azul - bon anniversaire! 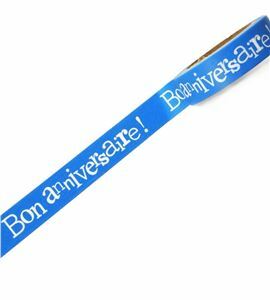 Masking tape azul - bon anniversaire!